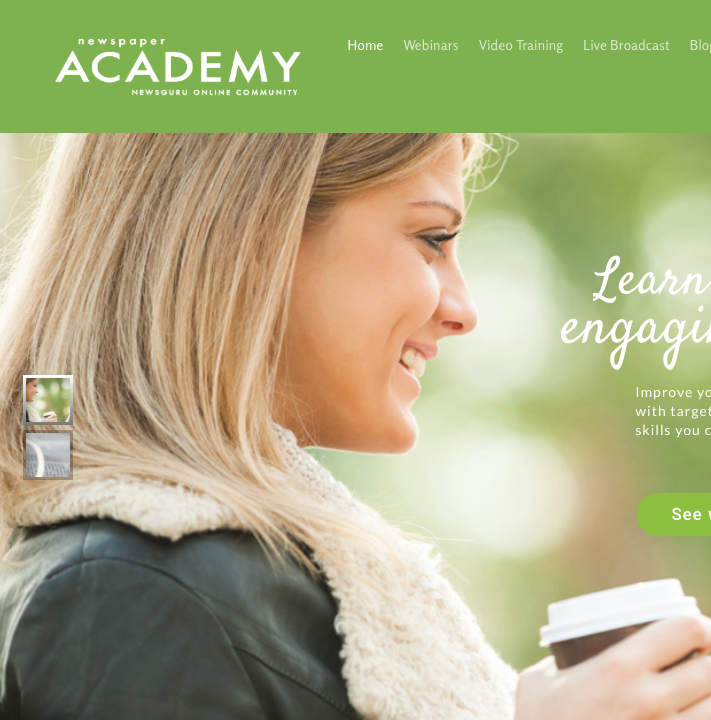 Just how much can you learn about page design in 48 minutes? A lot! Kevin Slimp speaks on this topic at newspaper and magazine conventions throughout North America, and you’ll walk away with lists of tips to make your pages more engaging.